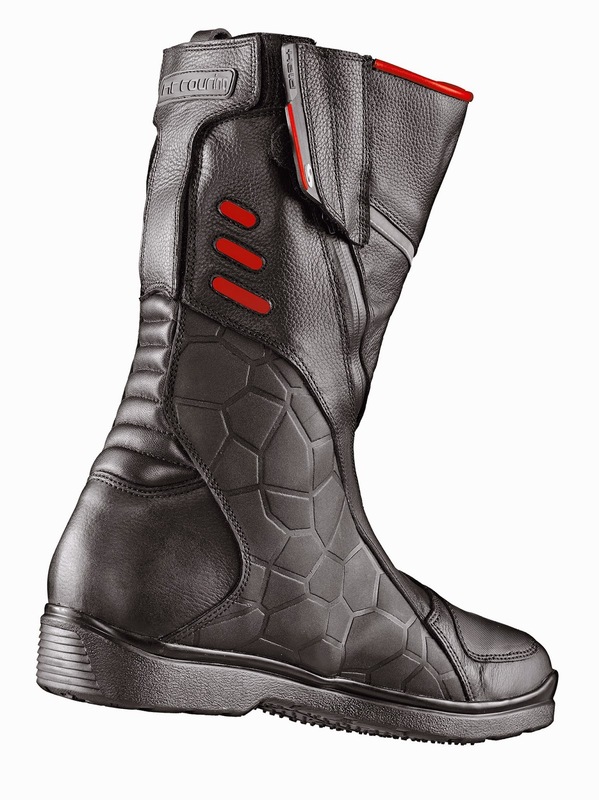 GD1. 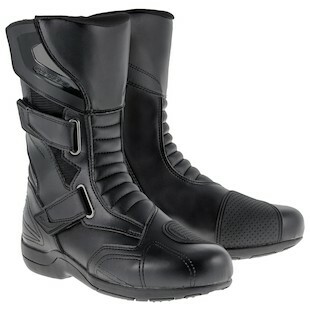 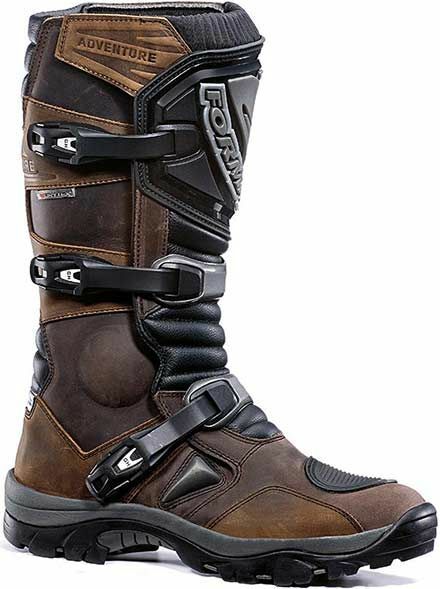 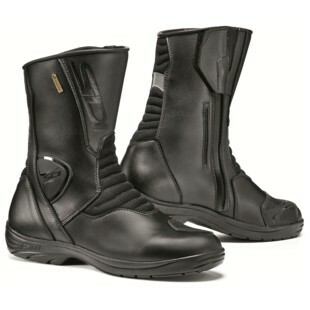 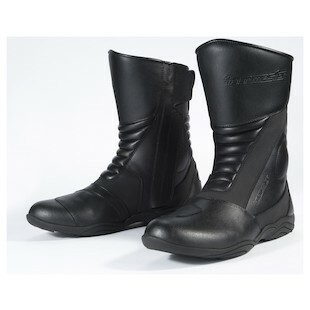 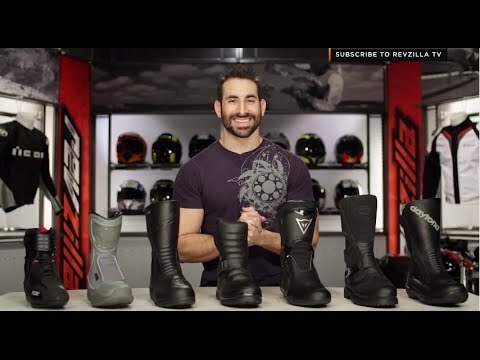 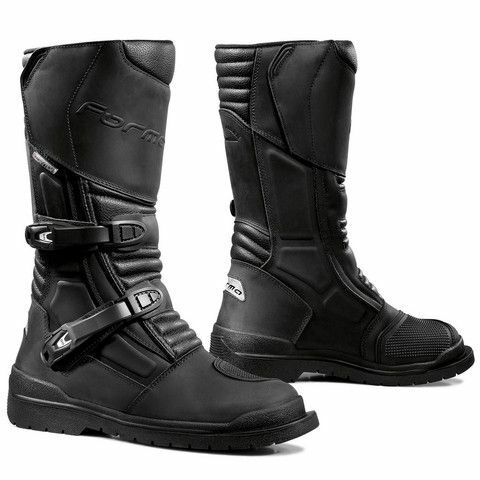 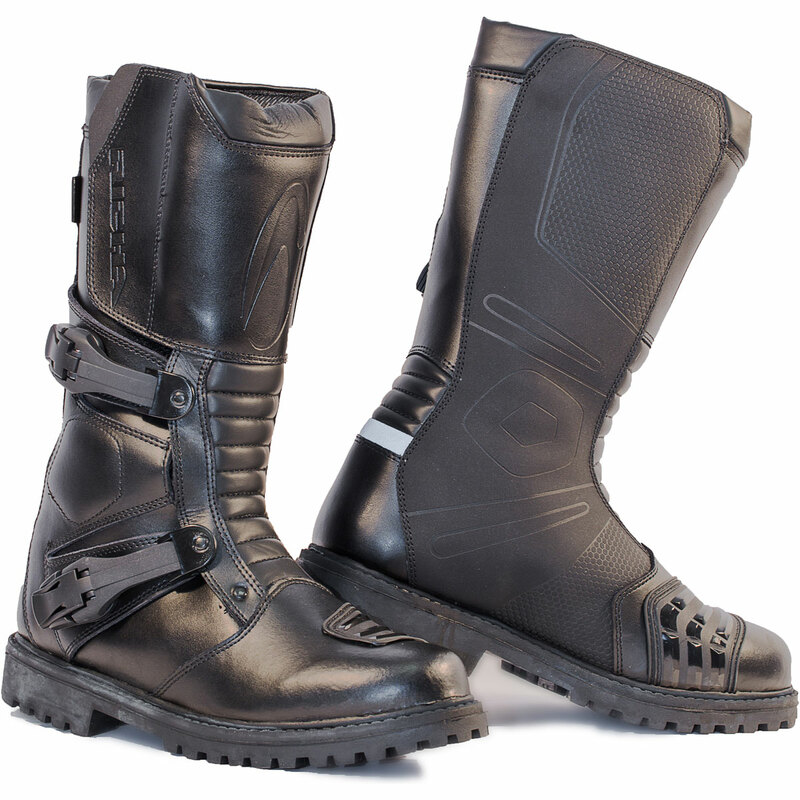 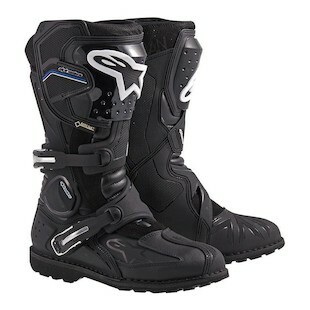 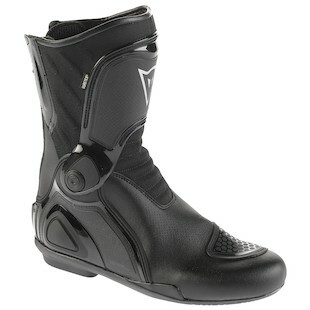 Aerostich’s Combat Lites motorcycle riding boots. 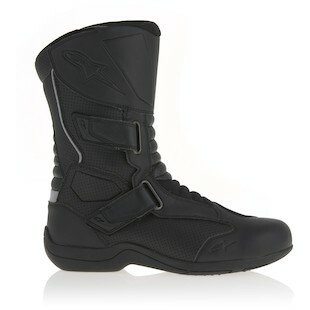 But Motorcycle Boots Are So Expensive!